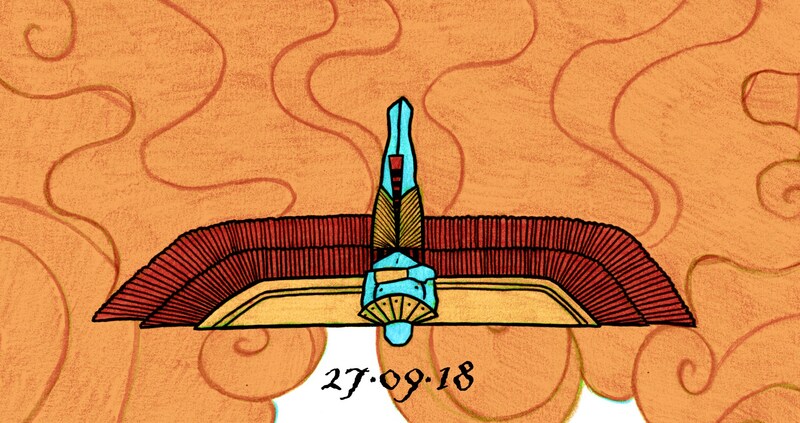 We invited a collection of artists to make comics in the theme of LORE. 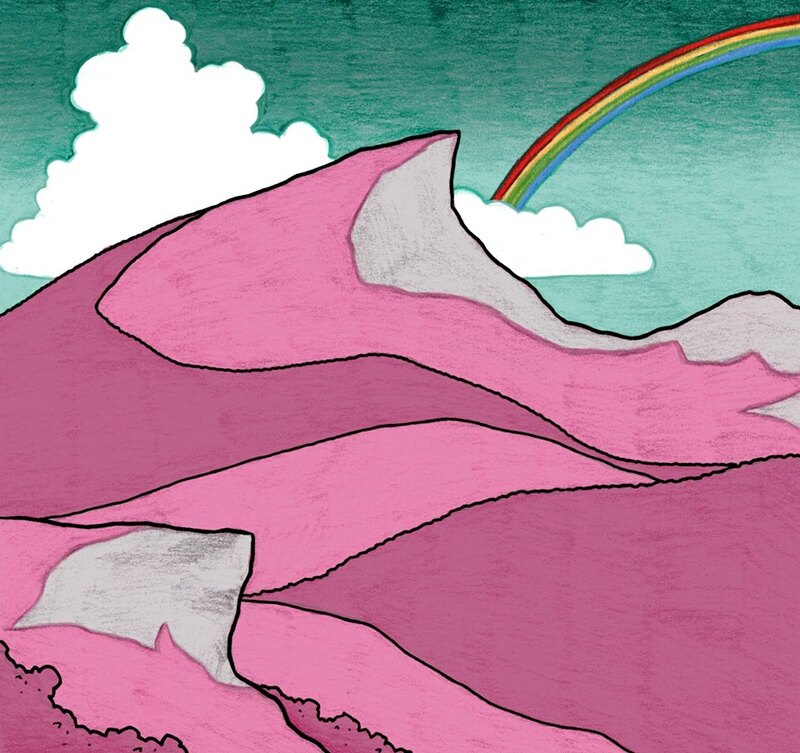 To celebrate the new volume, we invite you to a new concept exhibition, reminiscent of classics like BLEED or ACETON (CH3COCH3) (for the older generation who might remember what we did 15 years ago). 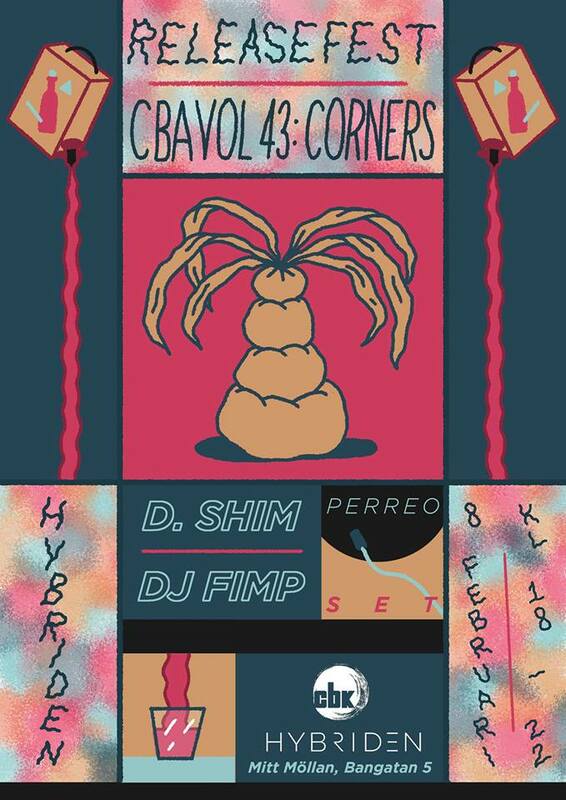 Join us in another world at Hybriden! A small piece of the old woods, filtered through the current world and turned into a means for continuing the old storytelling traditions in new formats. 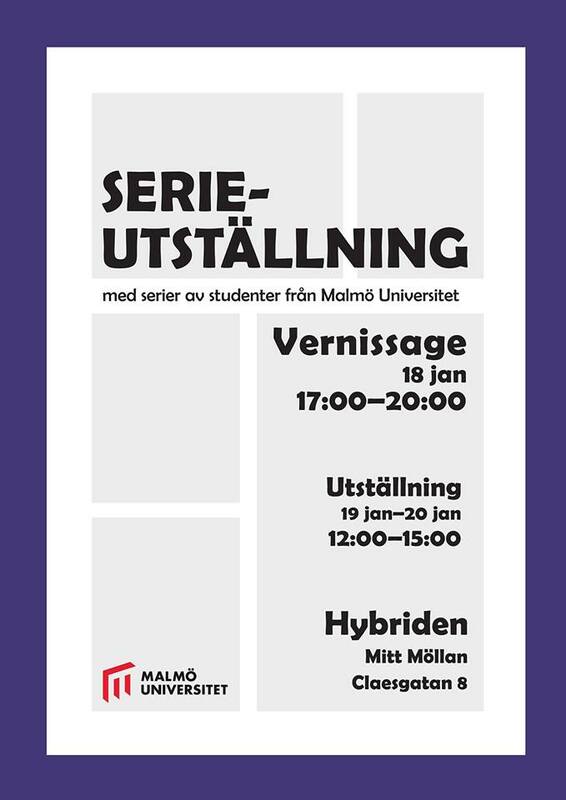 The exhibition is presented with support from Malmö Kulturnämnd. Prints were made at Mediaverkstaden and Fanzineverkstaden. 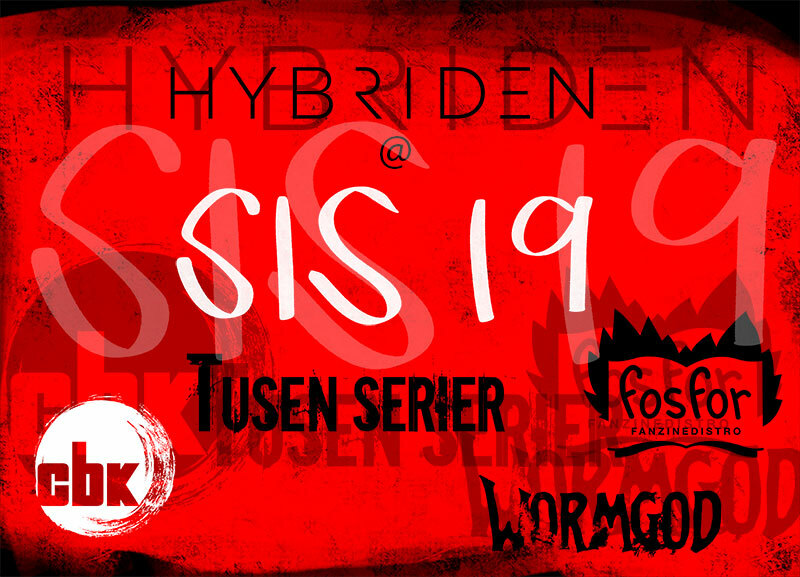 This weekend, the comics course at Malmö University will present a comics axhibition at Hybriden. The exhibition will last for two more days (Jan 19-20) between 12-15. At the opening there will be some snacks and (non-alcoholic) drinks, so drop by and read some comics! Posted on September 17, 2018 November 6, 2018 Author Mattis TelinCategories UncategorizedLeave a comment on Something super this way comes! 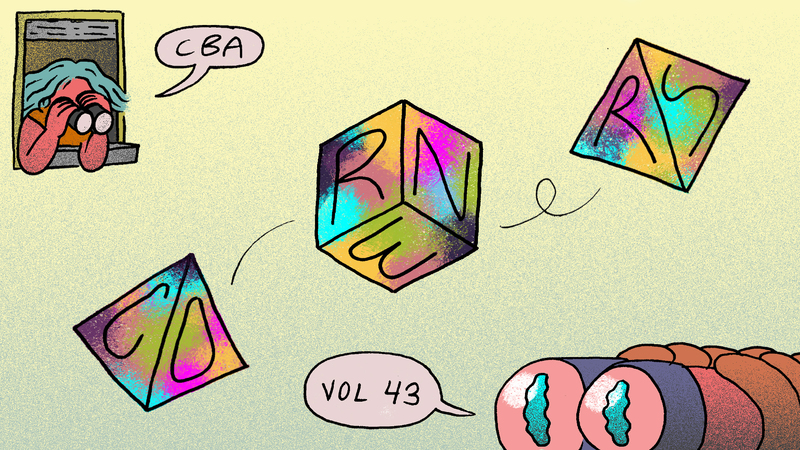 CBA vol 40|41 out now! 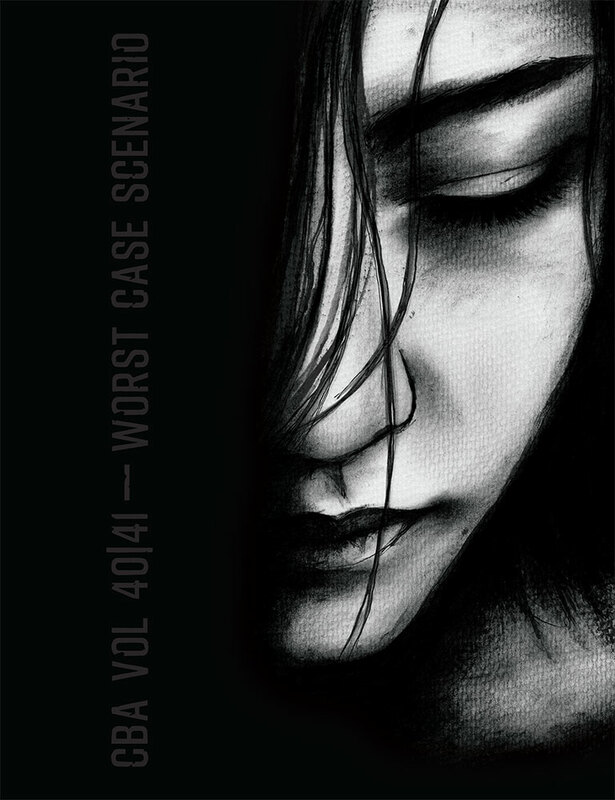 CBA vol 40|41 – Worst Case Scenario is finally here! Give it a try, what’s the worst that could happen? Martin Böer [DE], Henrik Rogowski [SE], Oskar Aspman [SE], Katharina Vittenlind [SE], Stef Gaines [SE], Aiden Kvarnström [SE], Nicolas Krizan [SE], António José Lopes [PT], Anna Krztoń [PL], Manuel Rodriguez [DE], Leviathan [SE], Mattias Elftorp [SE], Madhav Nair [IN], Vladimir Palibrk [SR], Lina Lefevre [FR]. Raquel Lozano [SE], Merima Dizdarević [SE], Jonatan Elftorp [SE]. Kinga Dukaj [SE], Ver Eversum [IT], Mattias Elftorp [SE]. Posted on July 5, 2018 July 5, 2018 Author Mattias ElftorpCategories CBALeave a comment on CBA vol 40|41 out now! 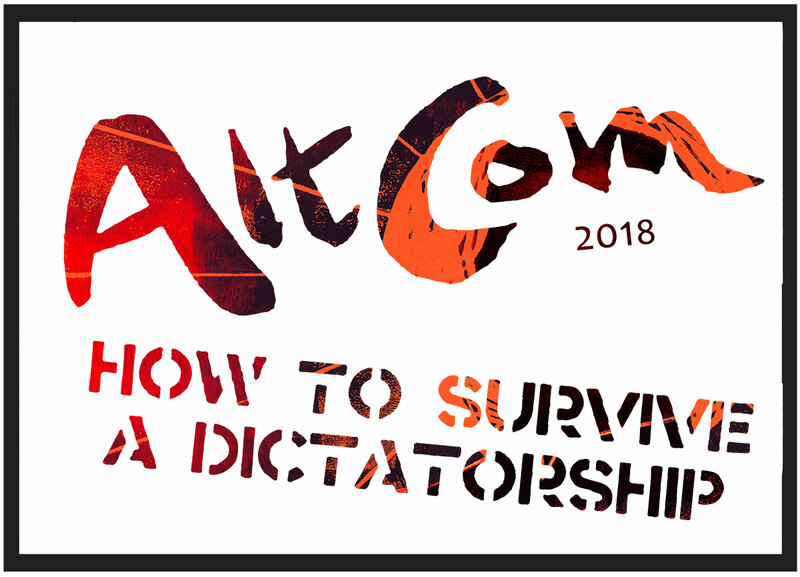 Posted on June 4, 2018 June 4, 2018 Author Mattias ElftorpCategories UncategorizedLeave a comment on Table reservations are open for AltCom 2018!